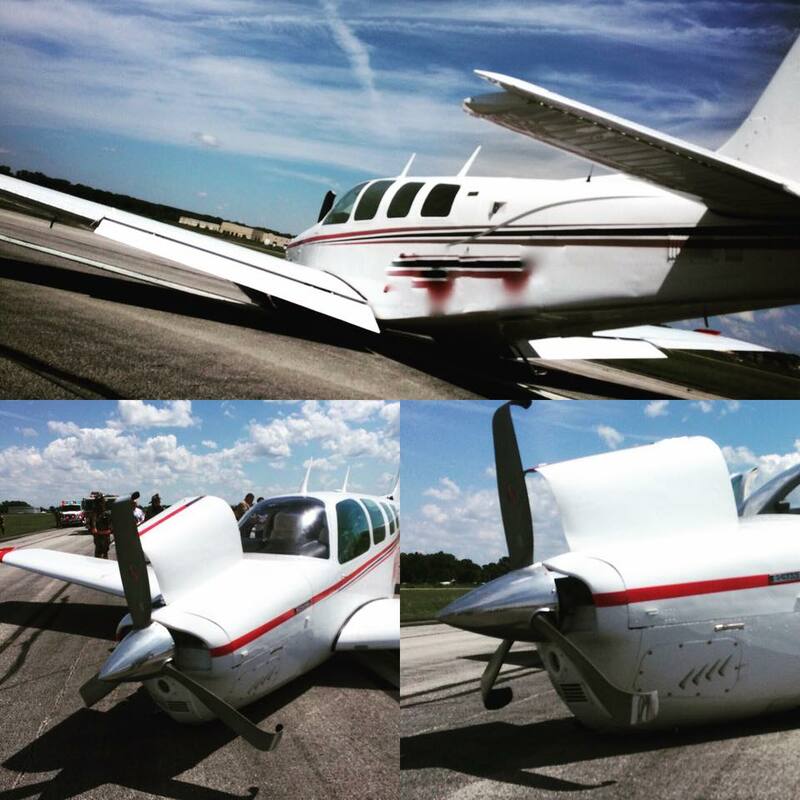 No one was hurt when a single engine plane crash landed due to a landing gear failure Friday, Aug. 21, in Chesterfield at the Spirit of St. Louis airport about 3 p.m. The plane was lifted out with the crane, and it took about 3 hours to get off the runway. The airport closed for about a hour and a half.